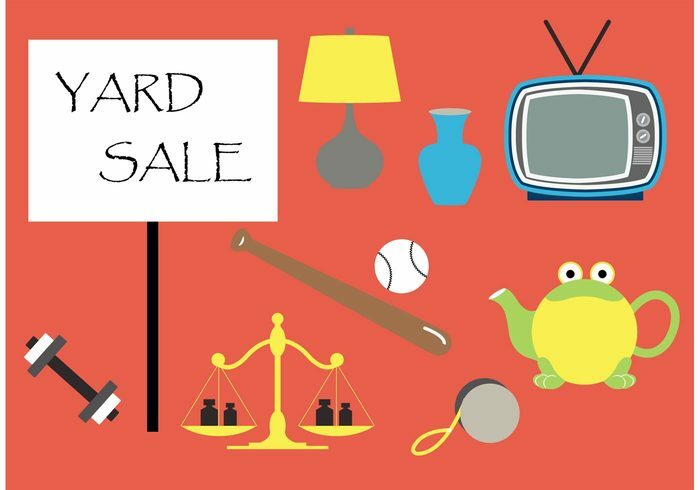 Hill House Yard Sale this Saturday, June 2nd!! Don't miss this yard sale because it will appeal to all tastes, styles, and interests. We will have a large amount of many items including: Artwork, clothes, antiques, household items, glassware, and much much more. Stop by the gardens of the Hill House on Saturday, June 2nd 8:00-2:00. All sale proceeds go toward the continued restoration of the Museum. If you would like to drop items off for us to sell to help off-set the resto...ration costs, please let us know (757-714-3226, Dan) . See you on Saturday @ 221 North Street.